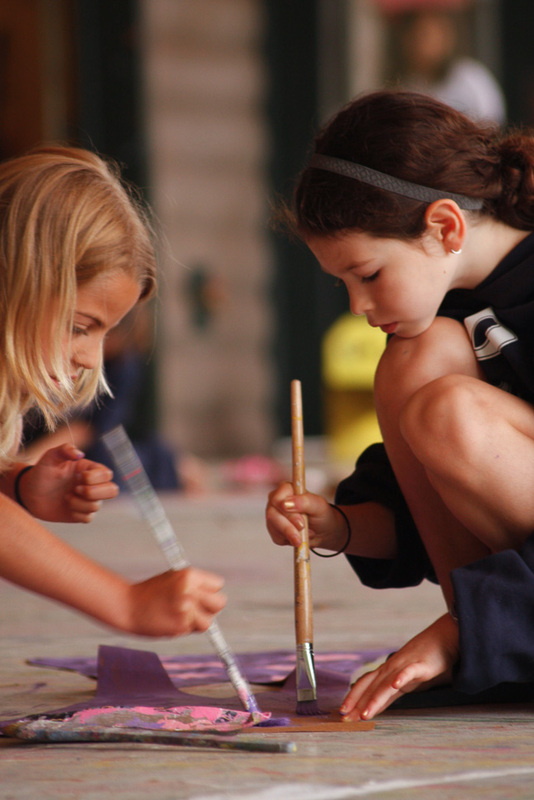 In our Arts and Crafts studios campers are exposed to activities and projects that will foster their creativity. 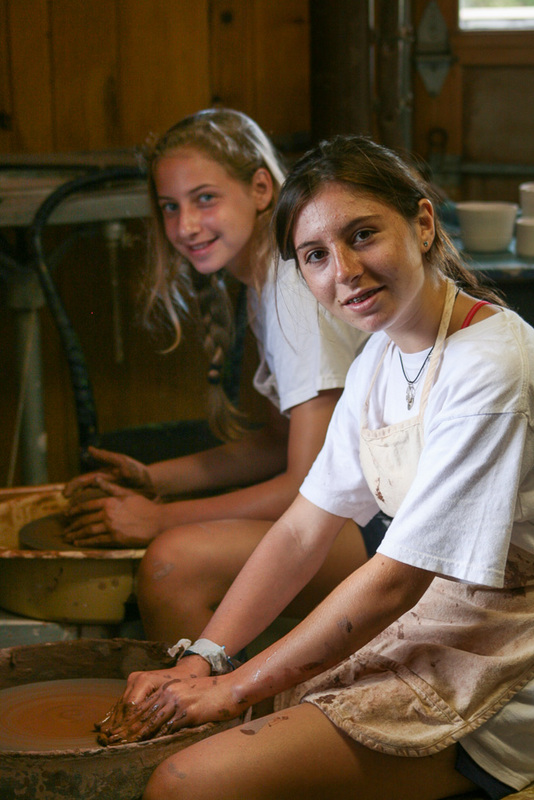 Our talented instructors encourage campers to express their individuality through various fine arts like drawing, painting, ceramics, jewelry-making and photography. 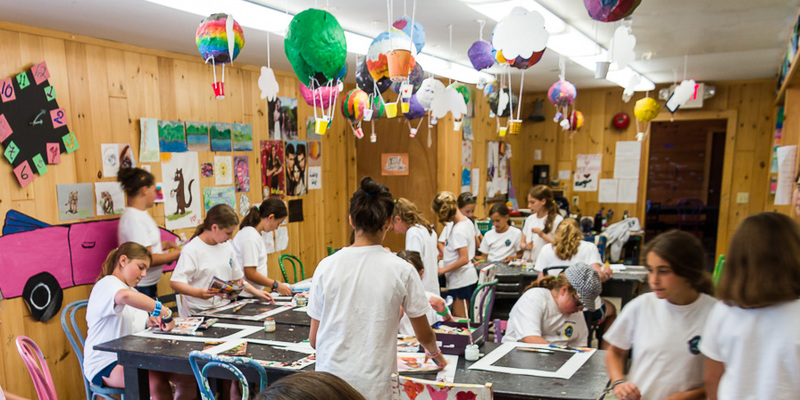 Campers can choose from specialty areas such as copper enamel, sewing, papier mache, weaving, stained glass, nature crafts, scrap-booking and many more stimulating areas! Our 2,700-square-foot arts and crafts center is fully equipped with six classrooms including a ceramics studio and a separate studio for jewelry making.